Games & Toys There are 34 products. 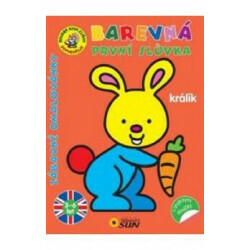 Czech and Slovakian colouring and activity book for primary school children. 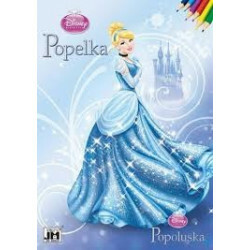 Contains lots of colouring activities, as well as the simplified Cinderella story. 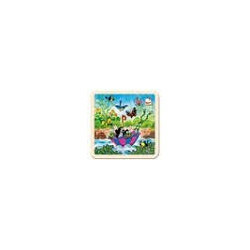 Fun tasks like puzzles and finding the difference are also included. This colouring book contains 14 pages including the cover, ideal for creativity development. 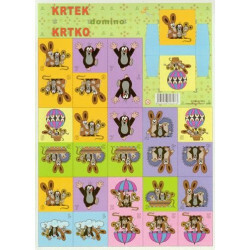 As well as pictures this colouring book also contains the story about Winnie the Pooh in Czech and Slovakian language therefore could be also used as a home reading book. This colouring book contains 14 pages including the cover, ideal for creativity development. The Happy Train meets a lot of animals along the way. Can you find them? Can you name them? Can you count them? 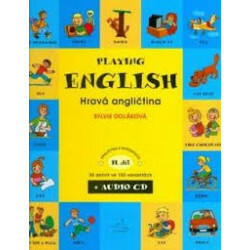 Excellent resource for nursery school children and also KS1 children learning their first English words. This colouring book contains 18 pages including the cover, ideal for creativity development. 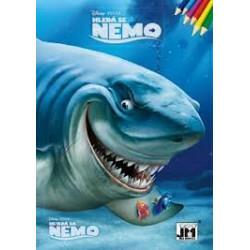 As well as pictures this colouring book also contains the story about Nemo and his dad Marlin in Czech and Slovakian language therefore could be also used as a home reading book. 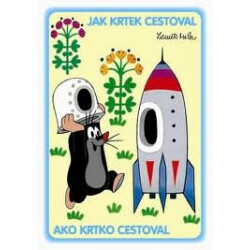 This colouring book contains 16 pages including the cover, ideal for creativity development, the Little Mole is a very well known character to Czech and Slovakian children due to the TV bedtime stories.